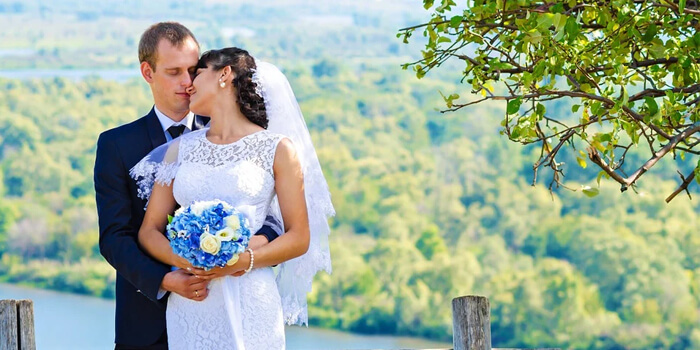 Whether your bridal party has 10 or 40 people, Limos Lansing has a great selection of limousines and limousine buses to accommodate your needs! It's your special day, pamper yourself on luxury vehicle from Limos Lansing! Do you want luxury transportation to add the finishing touch to the big night out you have planned? Give us a call! Our 40 passenger limo bus is a popular choice for those planning corporate events and fund raisers! We'll show you all of the hotspots when you're looking for the most memorable experience! At Limos Lansing, we service absolutely any event! From weddings to birthdays to concerts to bachelor parties and baseball games and more. For absolutely any event you are planning or attending, we can provide luxury transportation that will make your event something to remember. You want your event to be something more and we can help with that. Your group will be riding in style and luxury like never before. The party will never stop when you rent one of our vehicles for your event. With all of the amazing amenities and features installed on our vehicles, think of all the fun your group will have as they travel to your event destination. The atmosphere and the mood that one of our vehicles create cannot be surpassed. If you don't see your event on our website, no worries, we would love to talk to you about it because we are always looking to add events to our list. Please give us a call when you're ready to book or if you have any questions or concerns. Have your information ready: group size, date and time of service, and starting point. It will be our absolute pleasure to serve you. © Limos Lansing | www.LimosLansing.com | All Rights Reserved.